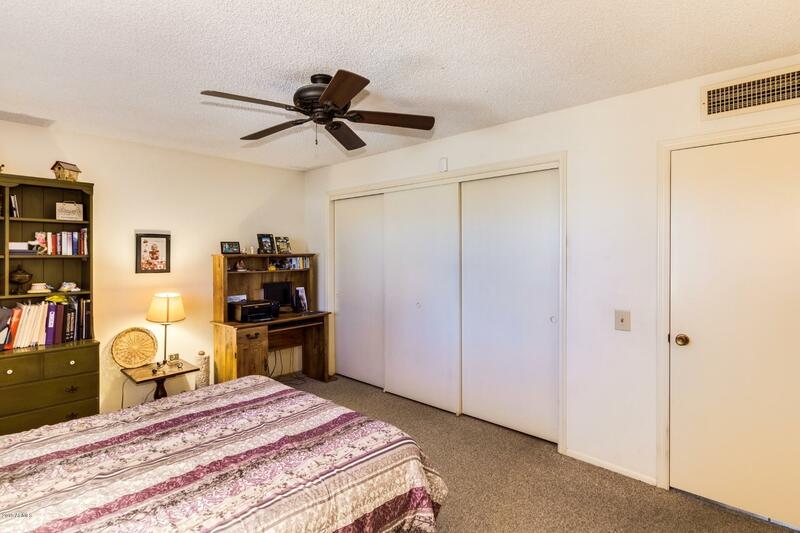 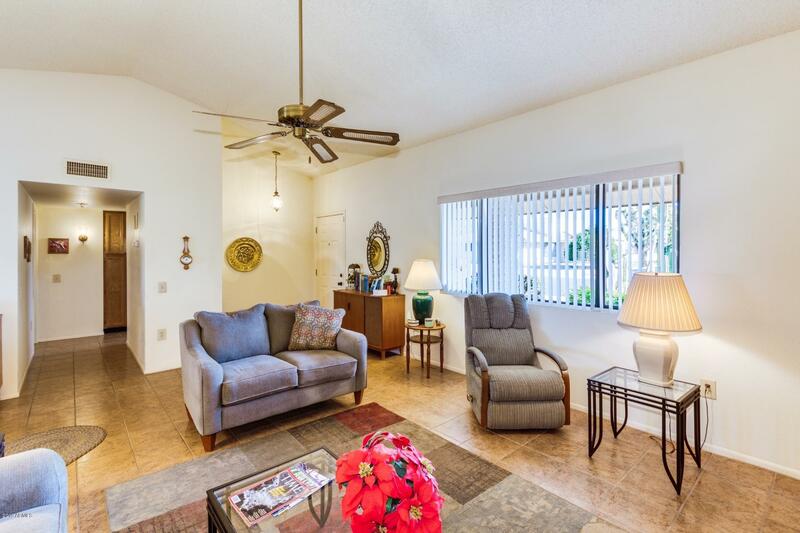 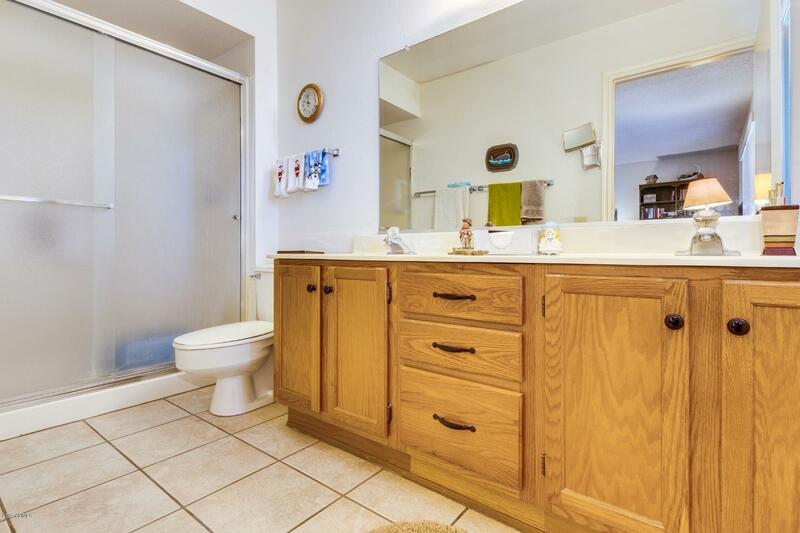 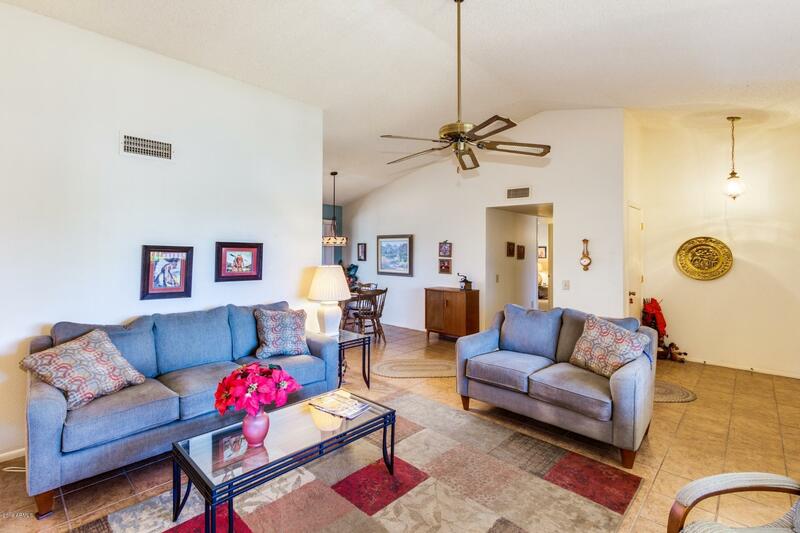 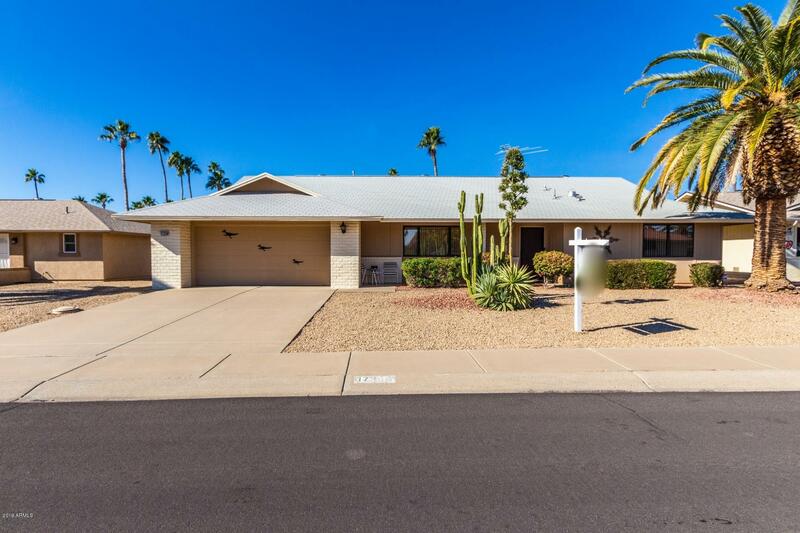 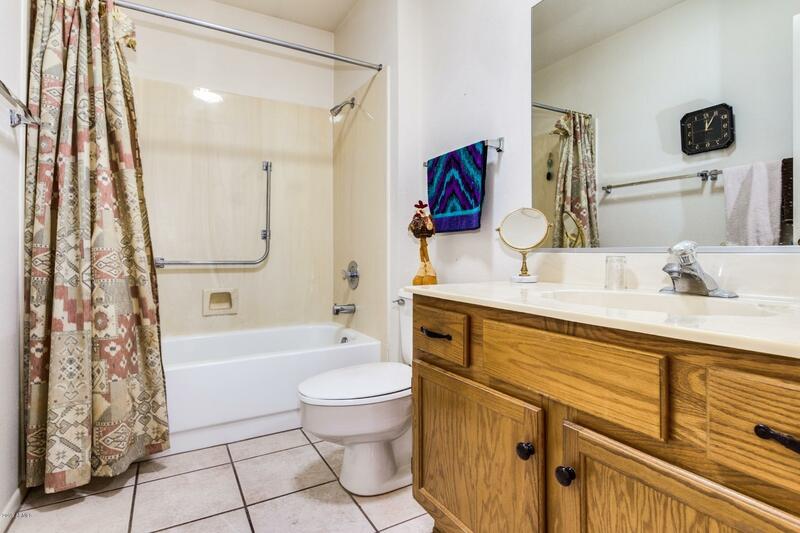 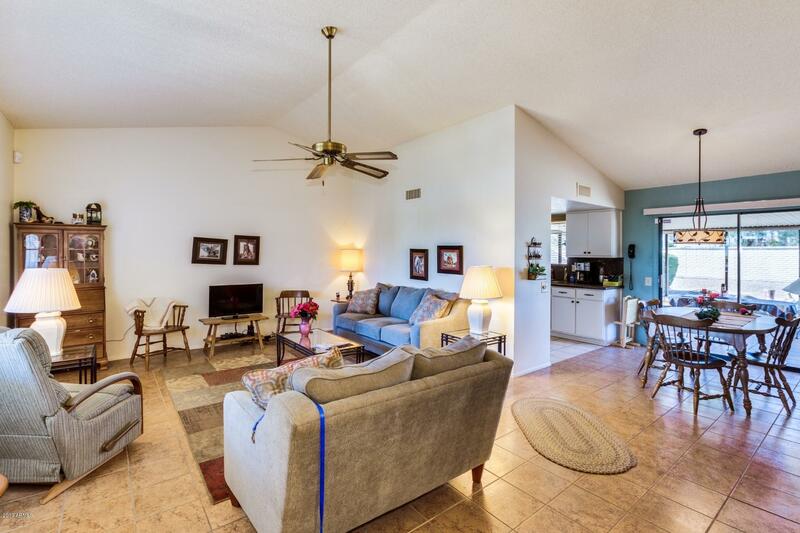 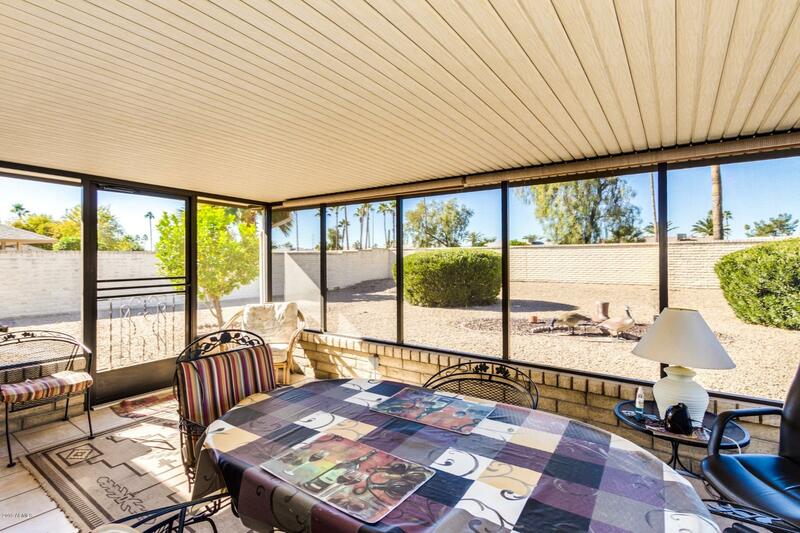 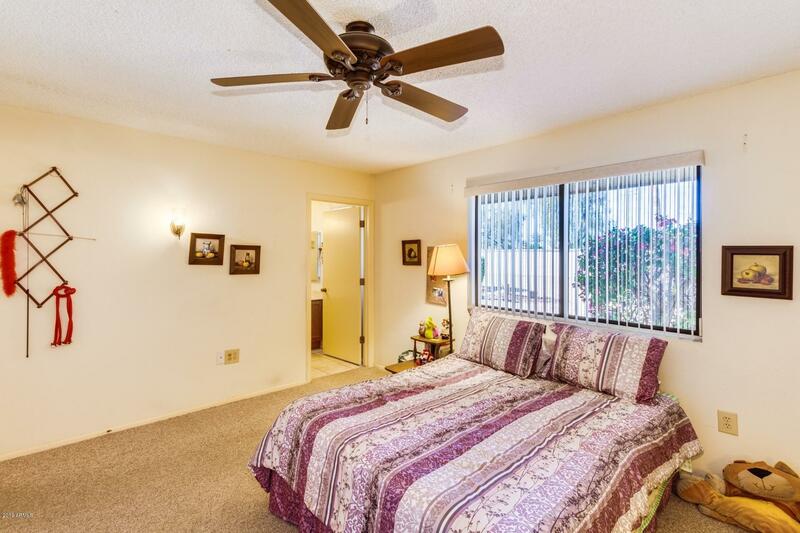 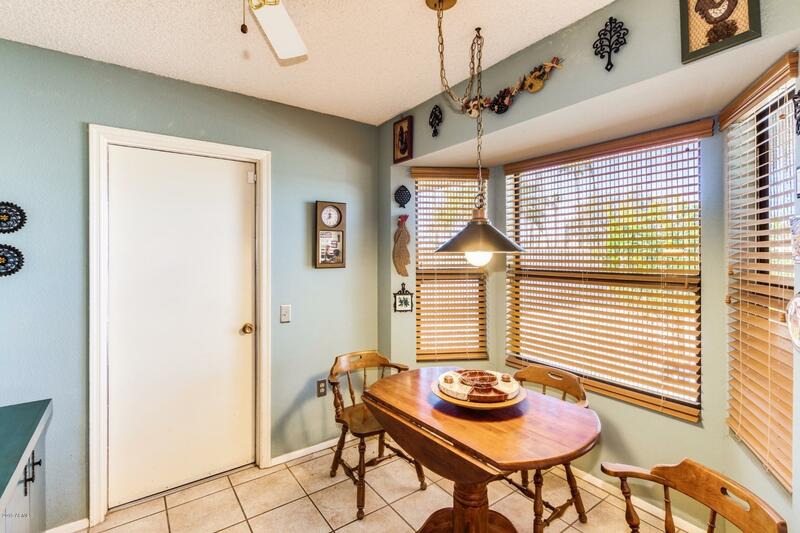 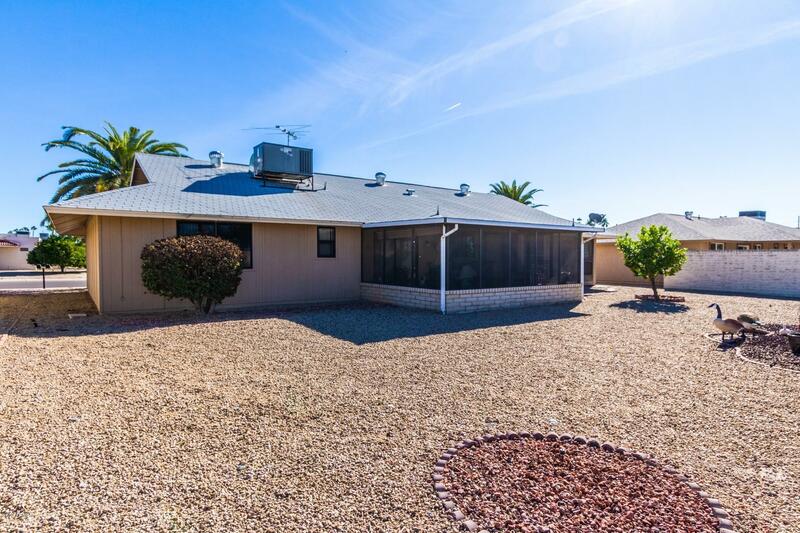 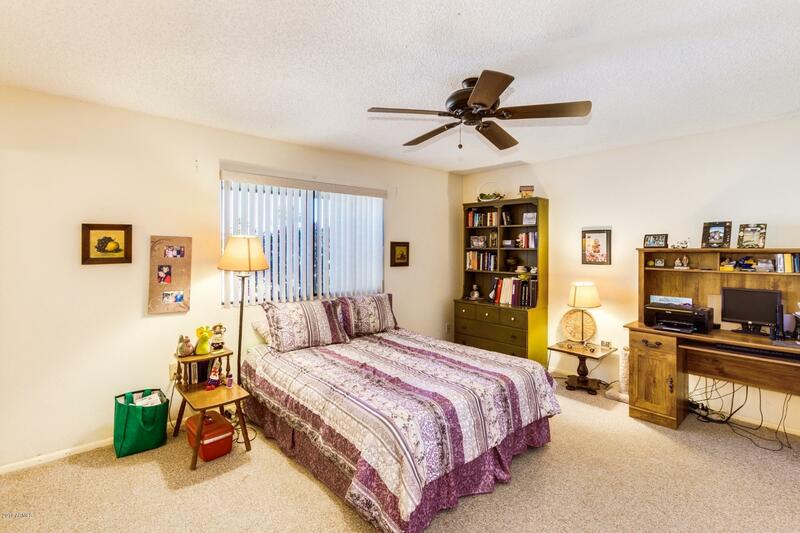 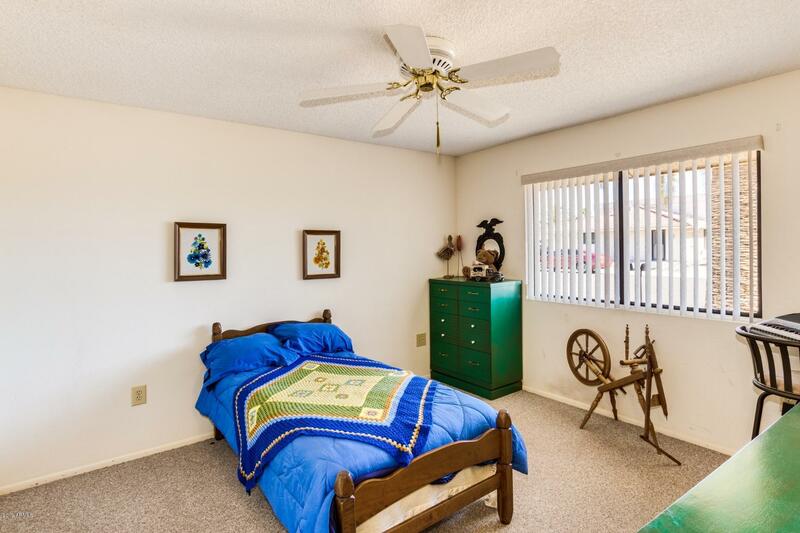 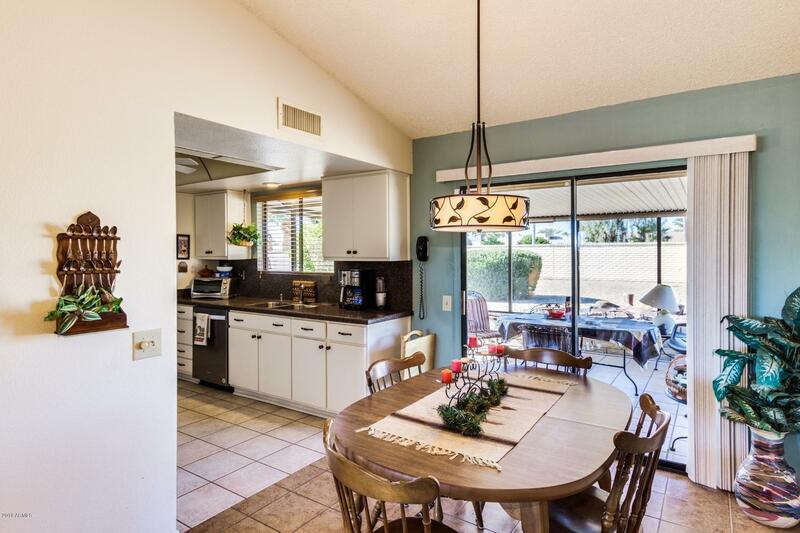 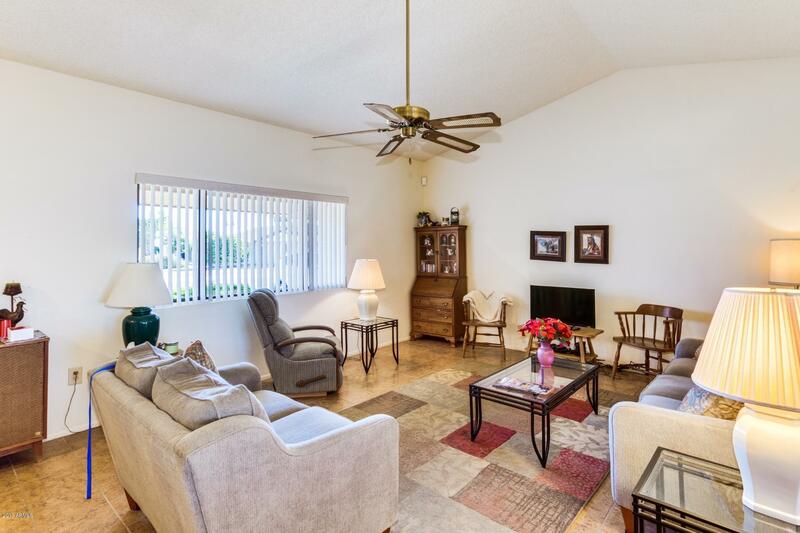 Welcome home to this cozy 2 bed 2 bath full of charm in Sun City West! 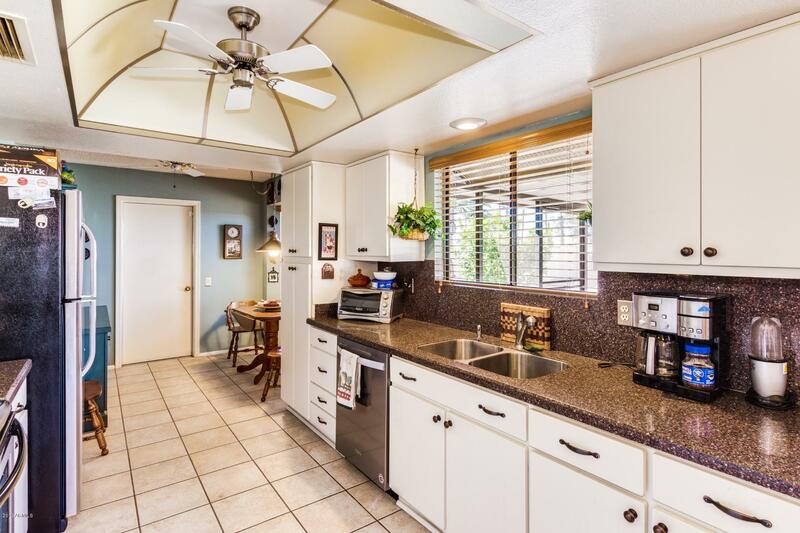 This home shows pride of ownership as soon as you step through the door! 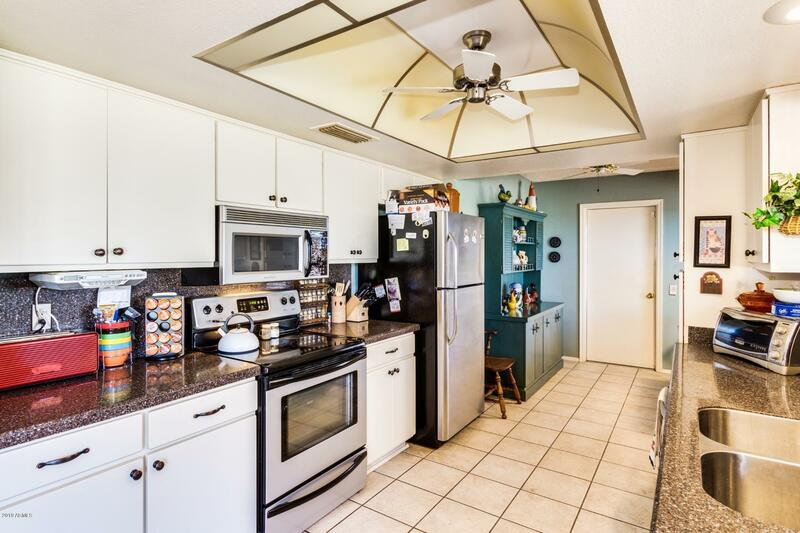 Beautifully updated kitchen with granite counter tops and stainless steel appliances! 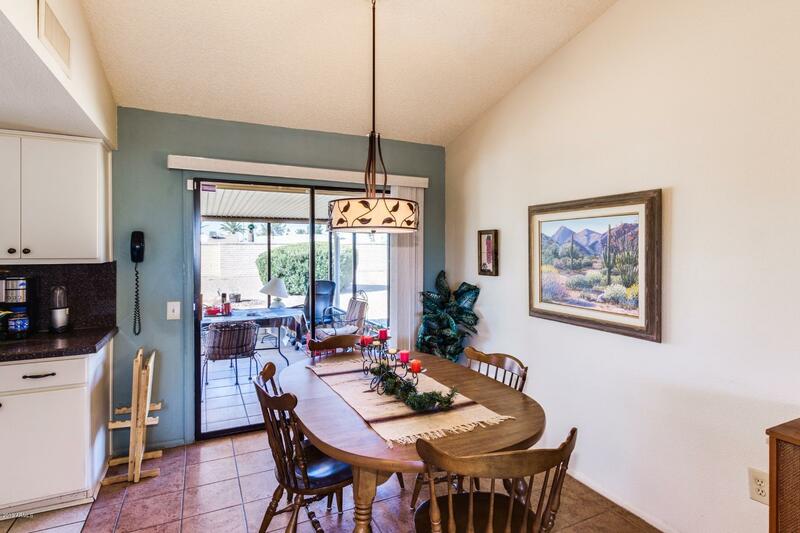 Arizona room has been completely redone with new shades to comfortably enjoy the outdoors! 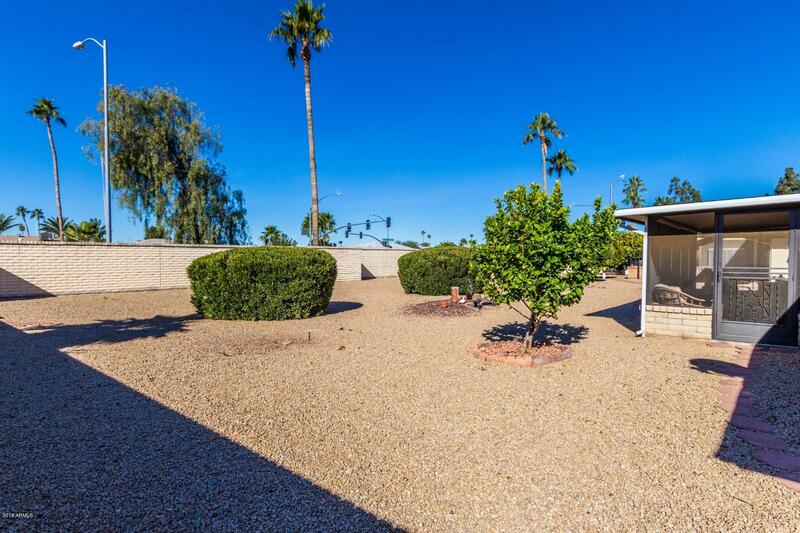 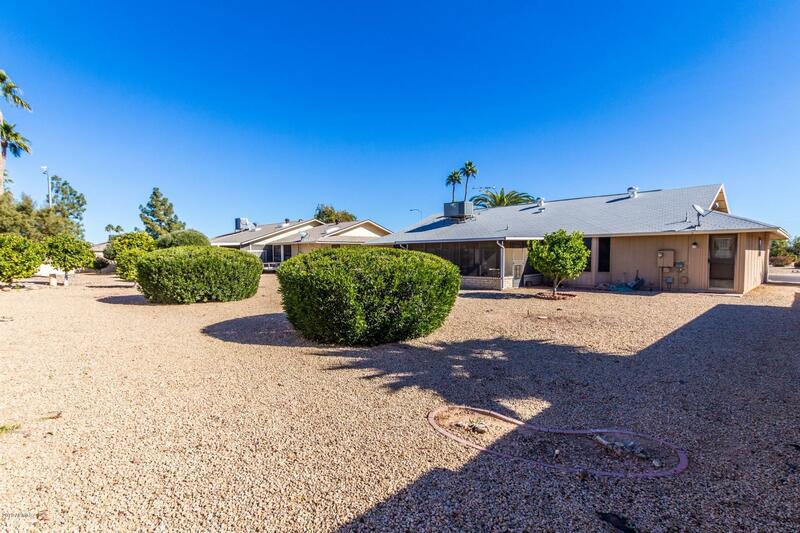 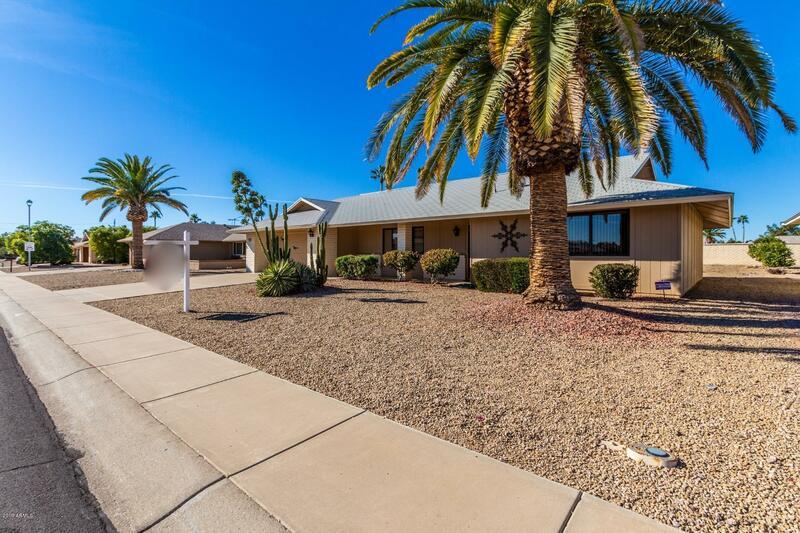 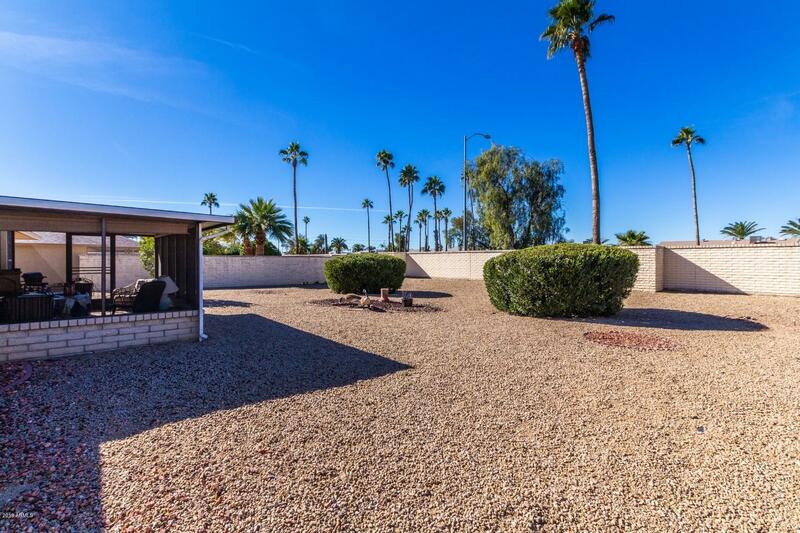 Don't miss out on living in the heart of Sun City West close to shopping, restaurants and amenities galore!